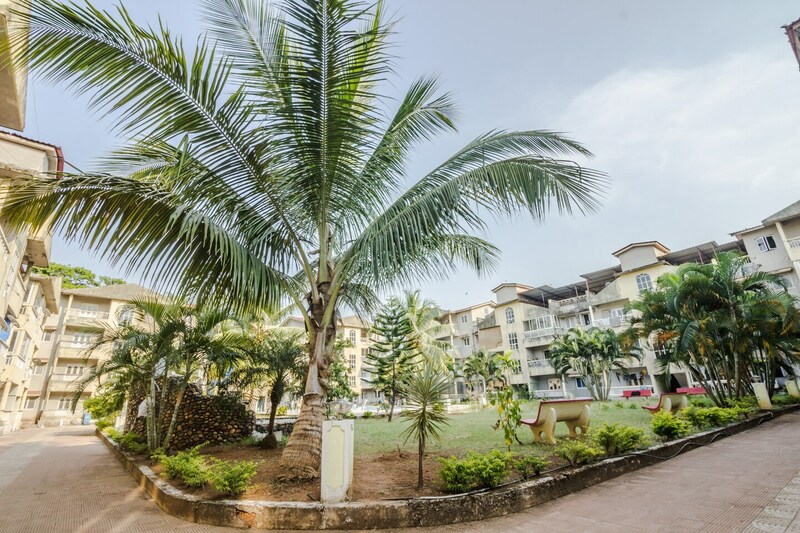 OYO 22200 Home Pool View 1bhk Siolim is the right choice if you want to stay close to Goa action while enjoying a comfortable stay. For any kind of assistance you need in relation to your stay, our skilled and friendly staff is just a call away. From regular to exceptional, you will find all the amenities such as Private Entrance, 24/7 Checkin, Cutlery/Crockery in your room ensuring you have a pleasant stay. Do not fret if you run out of cash. Theres ATM Canara Bank, HDFC Bank Branch / ATM and Axis Bank ATM located at a short distance. Make memories in Goa, while you enjoy a welcoming stay at OYO 22200 Home Pool View 1bhk Siolim.